The confluence of Mobile Video Consumption and Digital Ad Spending is at an inflection point, making the SA market ripe for IPTV capitalization "The telecommunications sector is one of the largest industries in South Africa. For the year ending March 2017, the industry generated about ZAR 135.9 BILLION in revenue". (ICASA Report, 2017). 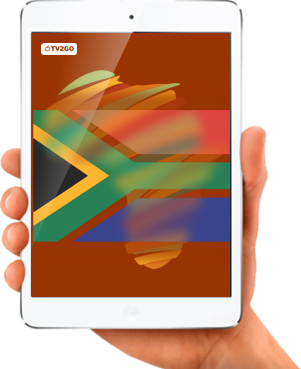 Mobile Video Consumption "South Africa ranks as SECOND GLOBALLY in video consumption on smartphones. By 2020, mobile video will account for 73% of MOBILE DATA TRAFFIC". (TheMediaOnline, 2017). Investment in Improved Infrastructure "Mobile operators have made SIGNIFICANT NETWORK INFRASTRUCTURE INVESTEMENT to be able carry the vast volumes of data transmitted by bandwidth-intensive applications and platforms". (The State of ICT in SA, 2017).